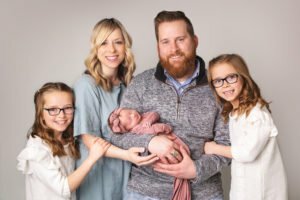 While attending an infertility conference last fall I discovered three things that really stuck out to me. As I watched people come and go I was able to observe and take in a lot of feelings and thoughts. And during that time I came away with three things that stuck out to me the most….